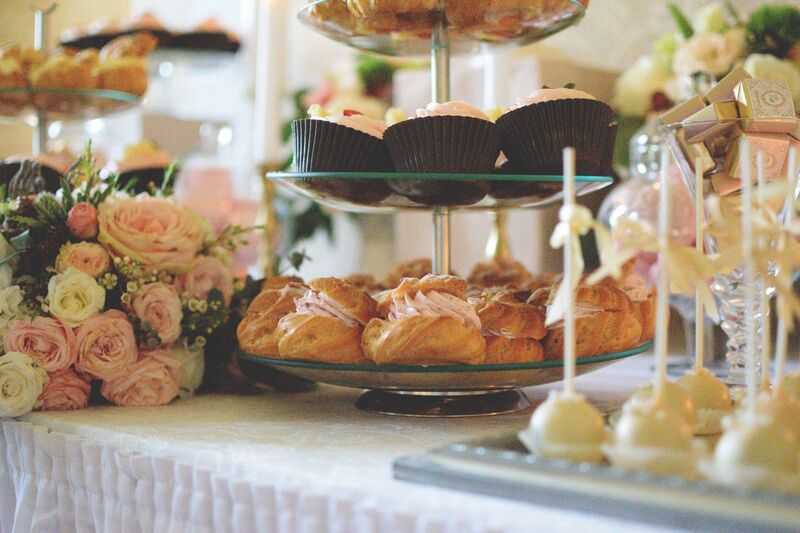 When it comes to planning the little details of your event or special occasion, Personalised touches add an individual, thoughtful and unique aspect to your event and there are lots of ways to add individual personalisation to impress your guests. 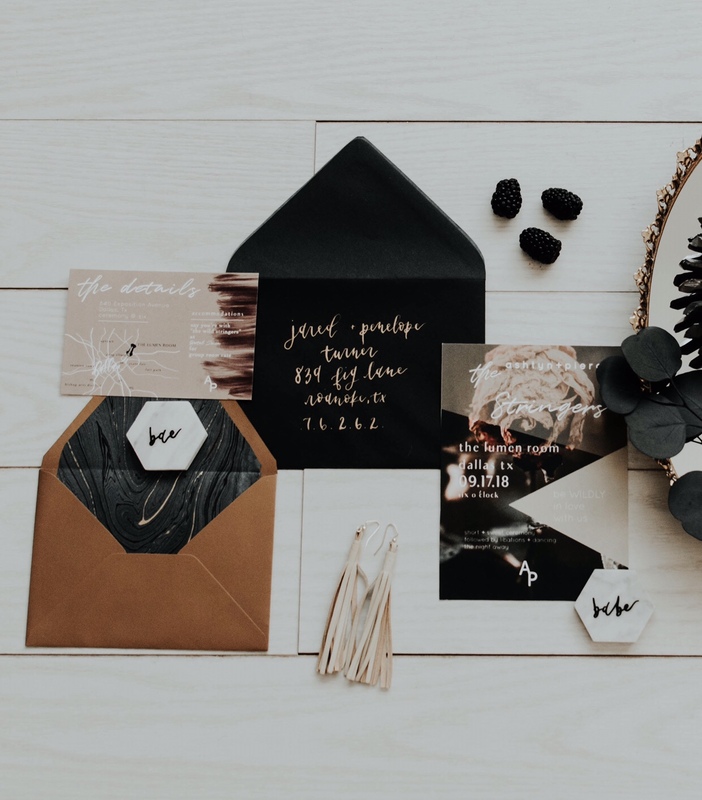 From unique invitations, personalised menu cards, place settings or even thank you cards event stationary is one of the easiest ways to add personalised items to your event and it is also something your guests can keep and take away with them as a souvenir of the occasion. 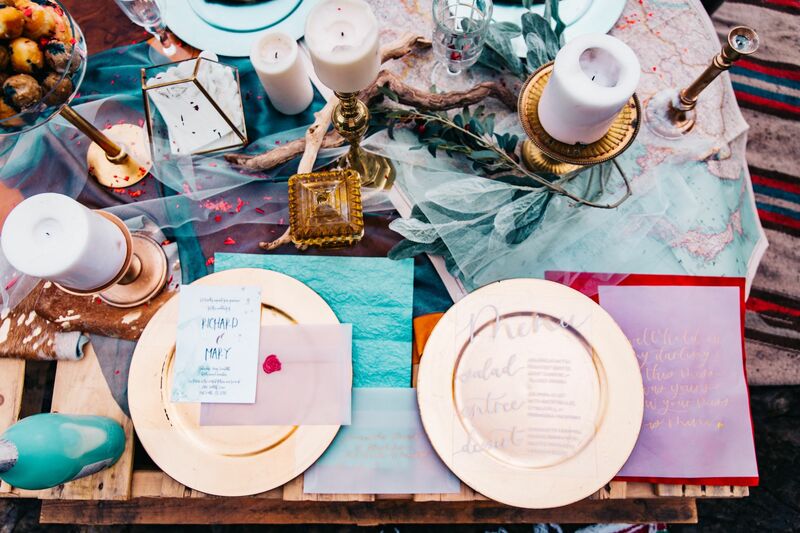 Using interesting stationary in co-ordinating colours and styles to your event theme can be a really effective way of tying it all together and adding continuity to the theme also. 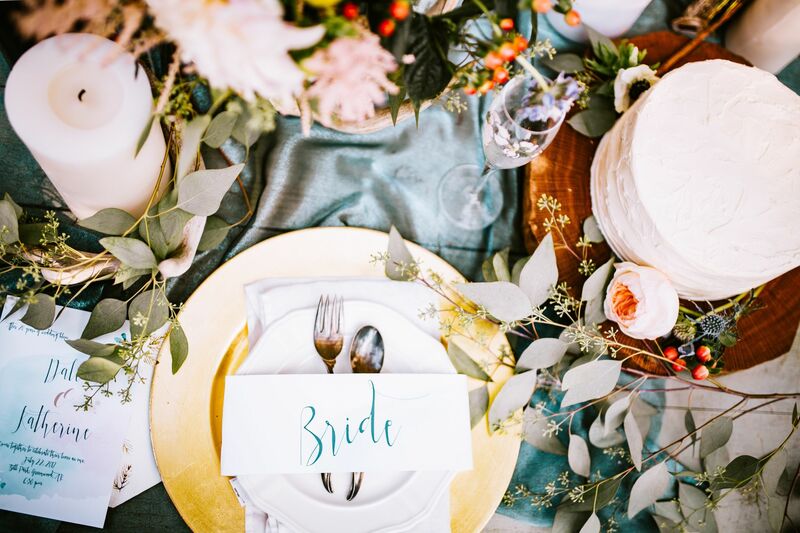 Embossed place settings with your guest’s names and matching menu cards add a classy feel to the table dressing and show real attention to detail. 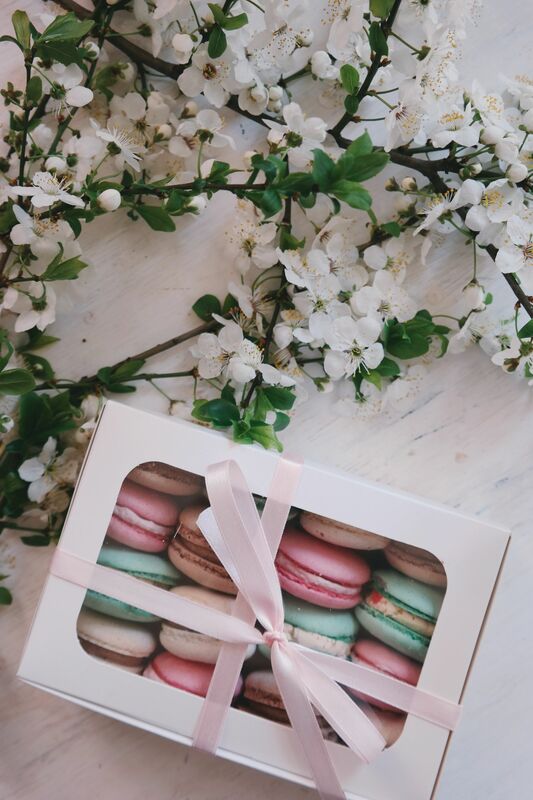 Personalised cupcakes, sweet bags, chocolate or even mini bottles of prosecco with your guest’s names on the labels all add a fun touch to your event and give your guests a little individual treat too, lets face it who doesn’t love a cupcake or a bottle of bubbly! You can also tie in your colour scheme with this too. These could be part of your food display or they could also be given as little individual table gifts or used as unique place settings for something a little bit different. Personalised gift bags or goody bags are great for giving your guests their own little piece of the occasion, you can have them set up on a table and hand them to guests as they arrive or leave the event, or you could have them individually set out on their chairs or again as their place settings. For smaller gifts you could use personalised favours on the table also. 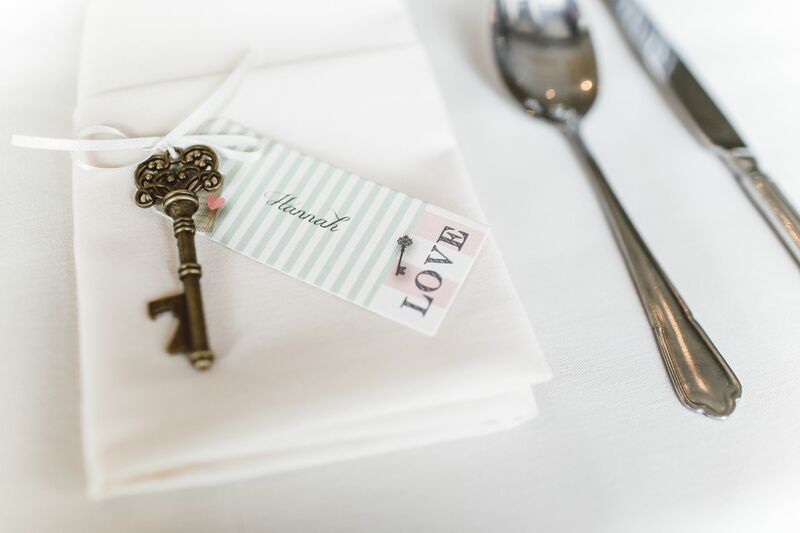 There are lots of options when it comes to gifting from personalised key rings or photo frames to gift bags, hampers and boxes to really give your guests a unique and bespoke reminder of the event. You could again incorporate your event colours or branding or even tailor your gift items to your theme.